List of Idaho schools offering degree programs in nursing, RN-to-BSN, RN-to-MSN, LPN, CNA, and more. Potatoes. Idaho is known for its potatoes. But there is much more to the state that is also home to famed winter ski resorts such as Sun Valley, and gorgeous vistas from the Rocky Mountains. Boise, the largest, and best known, city in Idaho is growing with the high-technology sector. 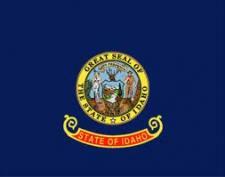 Idaho is one of the Compact states, meaning they will accept nursing licenses from any other Compact state. Follow the links below to learn more about starting your nursing education in Idaho!